Looking back a few years, travelling snowboarders were pretty limited when it came to buying luggage that didn’t look like you borrowed it from your grandparents. Along came Burton with an endless array of new colours, patterns, features and sizes that looked great and performed well. Now they even have Lifetime warranty on all luggage and bags. Here’s all the new arrivals from the Winter/Autumn 2017 range. Gate check compliant and carry-on approved for some flights, this bag stuffs a surprisingly large amount of gear thanks to features like volume-enhancing CRAM™ stretch zipper zones and dual compartment organization that opens like a book. 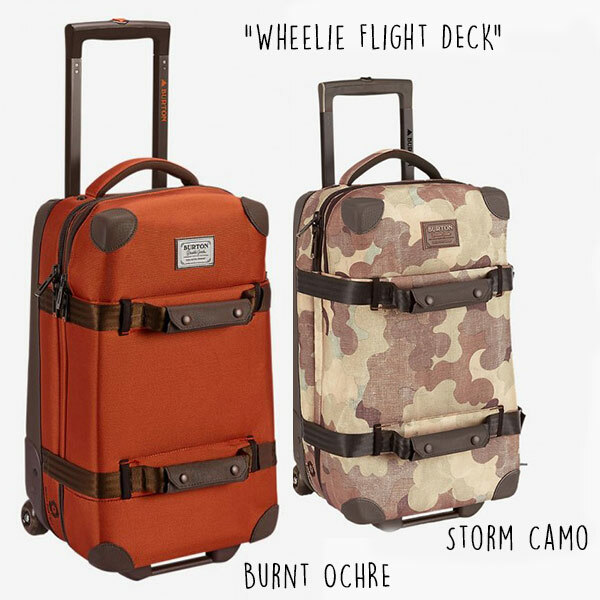 The Burton Wheelie Double Deck roller bag is just the right size for those two-week safaris. The large capacity means you’ll have room for all those souvenirs, plus extras, backups, and spare pairs. 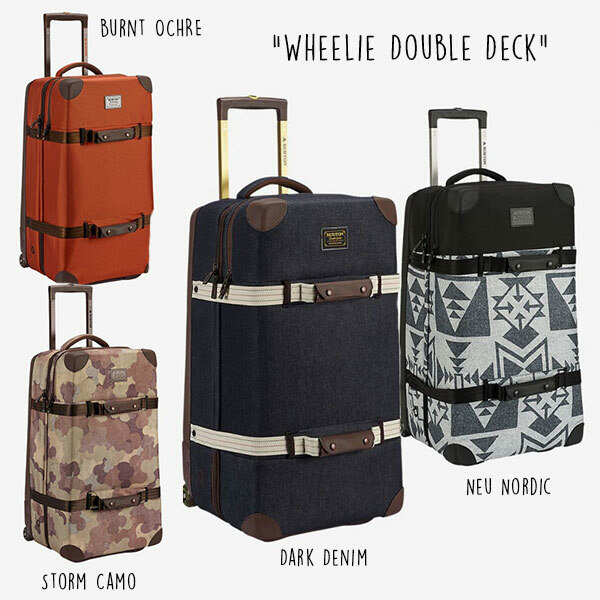 Breeze easily through the airport with the rugged IXION™ skate wheels, and pack like a tornado thanks to the volume-enhancing CRAM™ stretch zipper zones. The lightweight and simple design features a whopping 120 liters of capacity, enough space for multi-week trips or seasonal migrations. 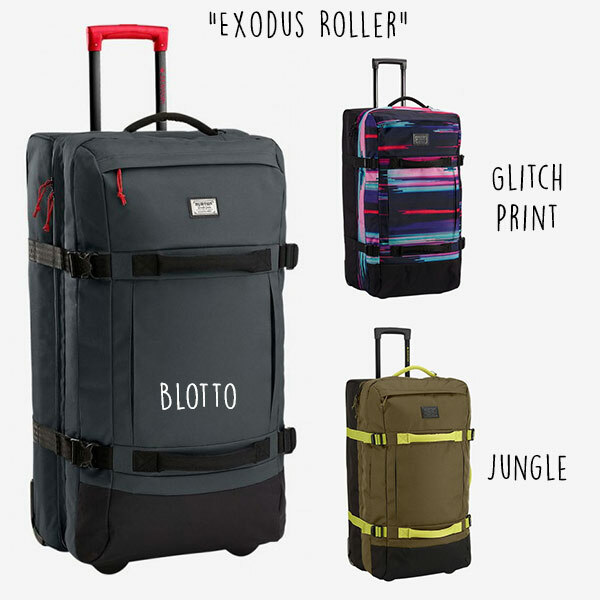 The wheels roll fast and smooth and internal dividers keep categories of clothing separated, while lockable zipper pulls add TSA-rated security.